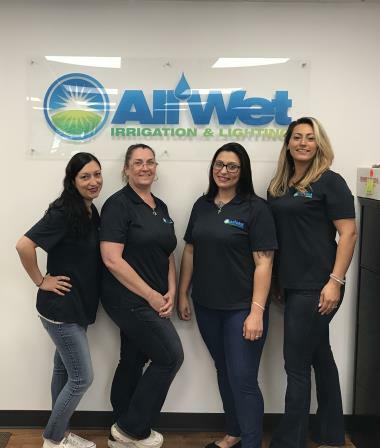 All Wet provides high performance irrigation and outdoor lighting service and repair to the residents of Boonton Township, NJ and the surrounding areas. Call us today at (973) 366-8754 for more information about our services or to get an estimate. 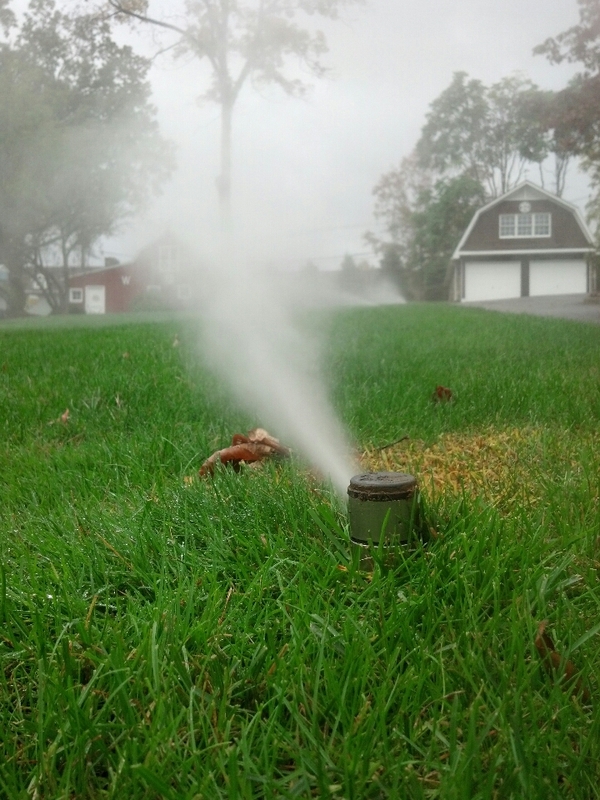 Read our reviews and find out why your neighbors consider us to be the irrigation and outdoor lighting experts in Boonton Township, NJ. This is the first time using All-Wet, who took over the irrigation service from my former company. Very pleased with the service and the rep, Tim. 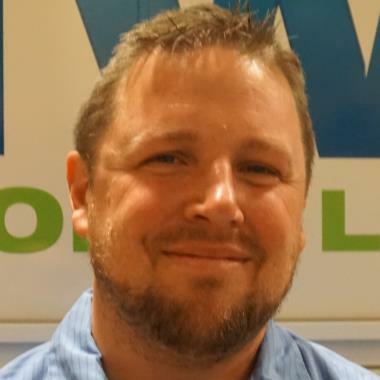 He is very personable as well as knowledgeable and professional. He ensured that the system is fully working, after the system had been dug up and then reconnected (but not tested, because of cold weather) by my previous service company, due to oil tank removal. He also showed me how to make adjustments to some of the sprinkler heads, if needed. Looking forward to a continuing business relationship with All-Wet. There were several problems with our system this spring, but Tim explained to us all the details in a very patient manner even though it was getting late and past dinnertime. He then went about his repairs diligently. Opening the system in Spring after a long, snowy Winter was made effortless. The guys arrived on time and quickly went though the necessary steps to bring the sprinkler system up. All the components were checked and adjusted as required, so now we're programmed to get everything in the garden All Wet. 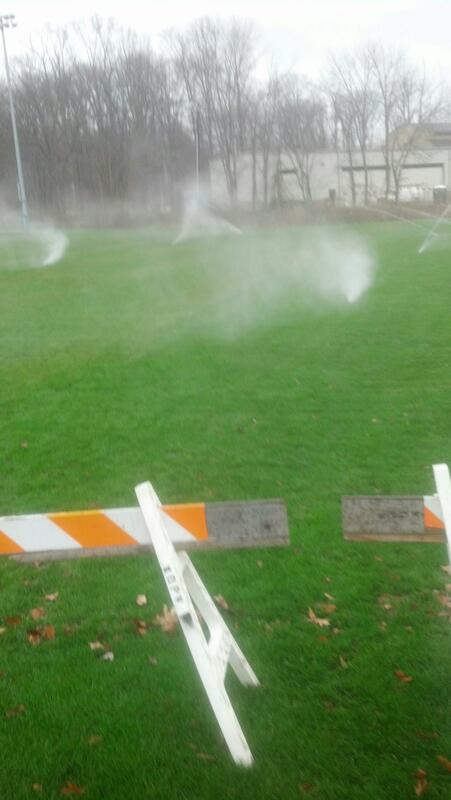 We are getting ready for the start-up season of your lawn sprinkler system in Boonton Township. Give All Wet Irrigation a call for all your lawn irrigation system install. 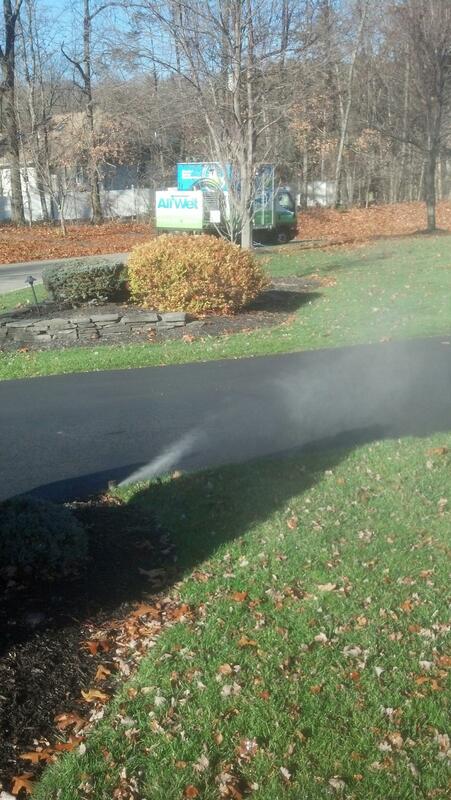 winterized 9 zone sprinkler system. Turn off sprinkler system. Winterize all valves and heads.